Henan Yunyu Mechanical Equipment Co., Ltd. 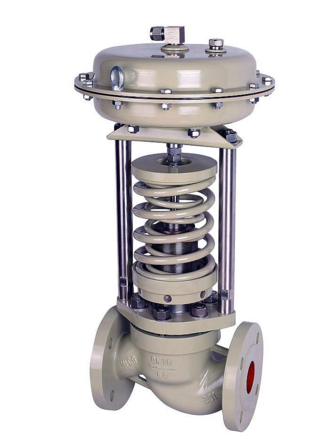 Compared with the Gate Valve, the structure of the globe valve is relatively simple, making it easier to manufacture and maintain. When the valve is opened and closed, the stroke of the valve is small and the opening and closing time is short. Looking for ideal DN40 Globe Valve Manufacturer & supplier ? We have a wide selection at great prices to help you get creative. 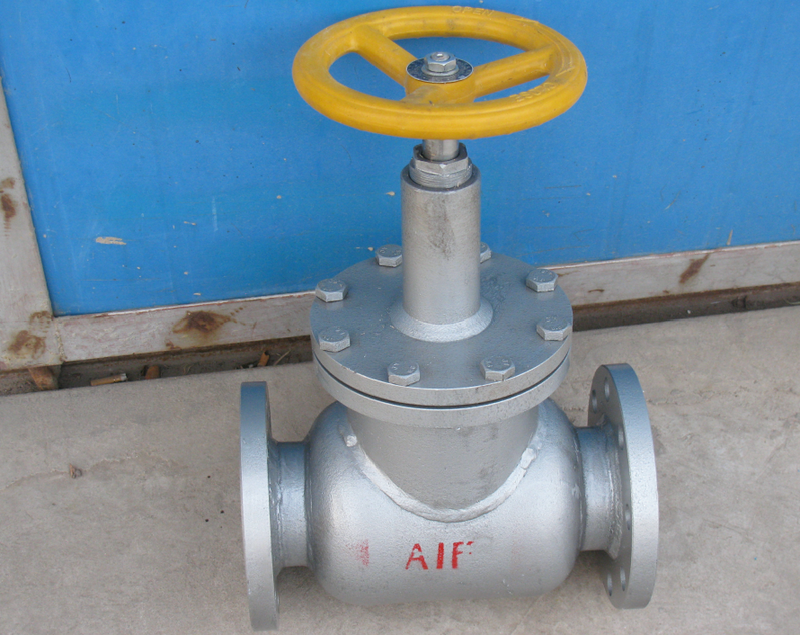 All the Flange Globe Valve are quality guaranteed. We are China Origin Factory of High Pressure Globe Valve. If you have any question, please feel free to contact us. Copyright © 2019 Henan Yunyu Mechanical Equipment Co., Ltd. All rights reserved.